Volunteer for the Cinetopia Film Festival! 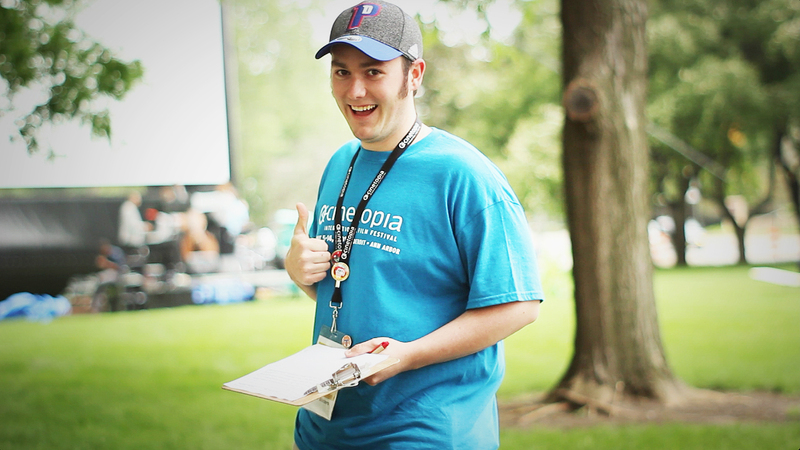 Volunteers are the heart of the Cinetopia Film Festival. The enthusiasm, hard work, and dedication of our volunteers allows Cinetopia to bring the best films from the world’s best film festivals to our Southeastern Michigan. Come help us share these amazing stories and experiences! As a volunteer, you will be part of the behind-the-scenes excitement and action. Volunteer duties cover every aspect of the festival, from managing venues, selling and taking tickets, greeting filmmakers, assisting festival-goers, way-finding, and hospitality. You will need to sign up for a free Shiftboard account to volunteer with us. The above link will guide you. Cinetopia Supervisor – The Cinetopia Supervisor is focused on the internal and external logistics of their specified venue. They maintain the spirit and excitement of the festival by supervising the venue team. Main duties include: assigning roles and providing a source of direction during shifts for smooth screening load in and load out, reacting to last minute and/or emergency situations if necessary, and distributing volunteer incentives. Please contact volunteers@cinetopiafestival.org for more information and to apply for a Cinetopia Supervisor role! 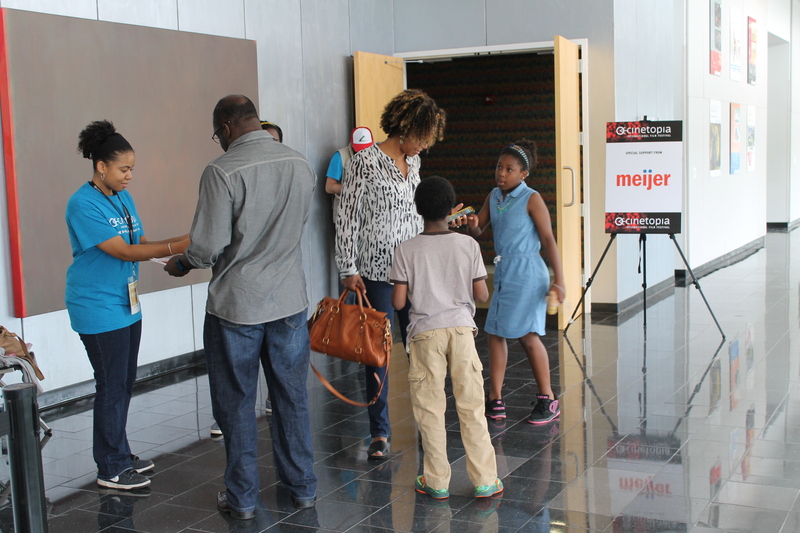 Because Cinetopia has many venues throughout SE Michigan, we have two teams of volunteers. 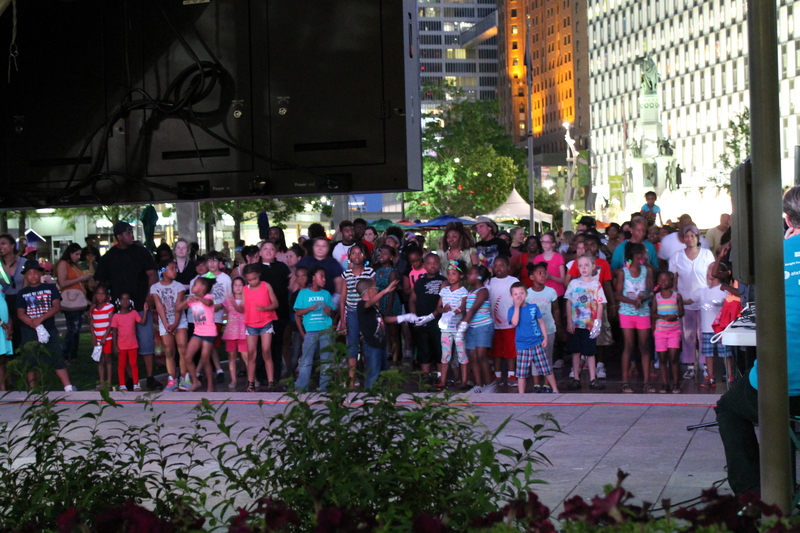 Join our Metro Detroit team to be a part of the venues in Detroit, Royal Oak, Bloomfield Twp, and Dearborn. Our Ann Arbor team will be at the Michigan and State theaters along with our locations on the University of Michigan campus. Sign up for both to be a part of all the action! Hospitality Liaison – Main duties involve: help set up and break down events during the festival. This includes food, beverages, tables, and signs, among other things. Volunteers will also keep the space clean and inviting while welcoming guests and providing directions as needed. Venue and Crowd Liaison – Main duties involve: taking tickets, getting a head count, directing patrons to correct theater, direct patrons to the correct venue and help with line management. Volunteers will also be distributing/collecting audience ballots. This volunteer maintains theater rules while organizing line flow into the theater and providing general directions.